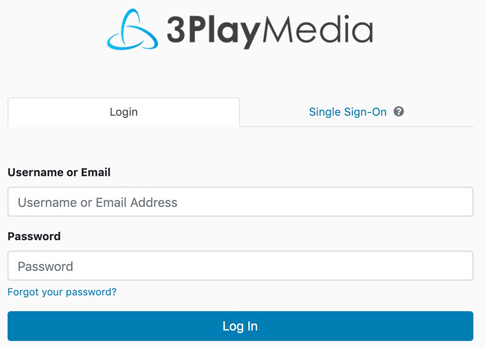 Follow the steps below to link your Ooyala Backlot to your 3Play Media project. 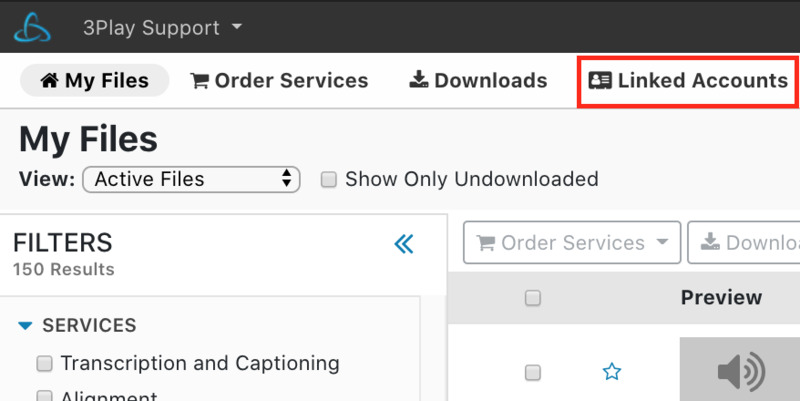 Set Postback Captions to On to have your captions sent automatically to your Ooyala account and added to the associated videos. 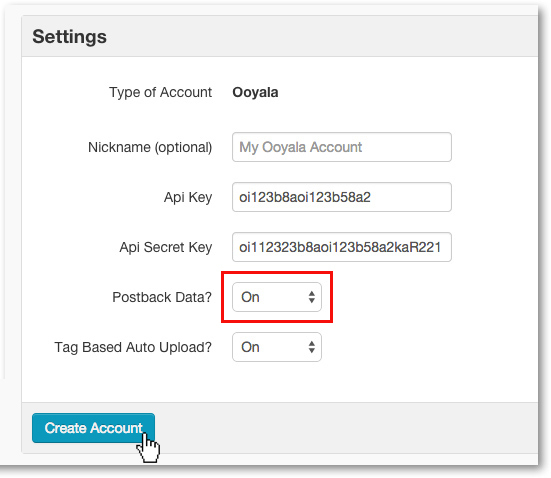 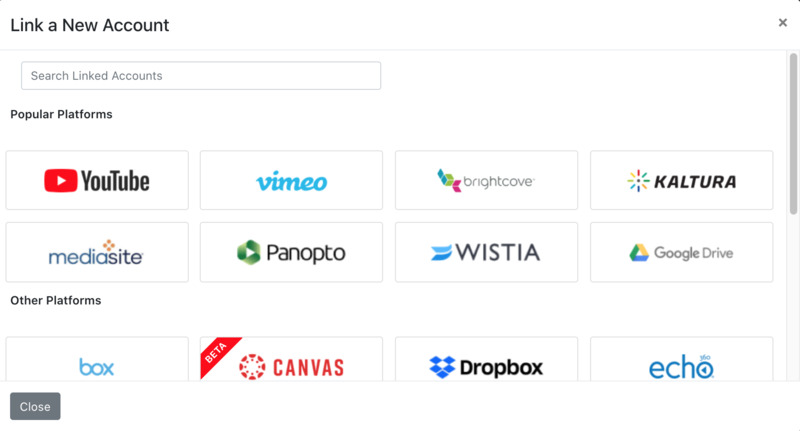 Set Tag Based Auto Upload to On to enable the option to upload videos directly from your Ooyala account!